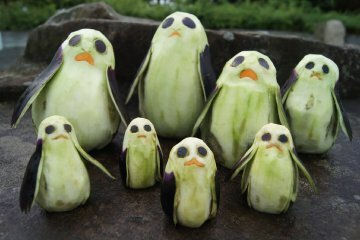 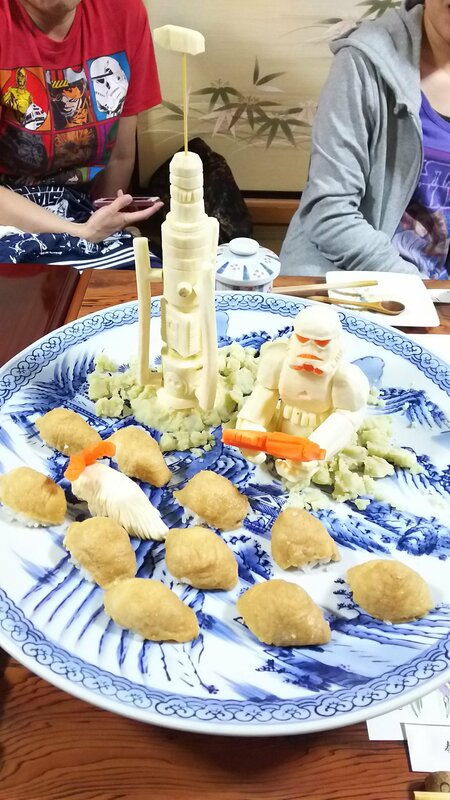 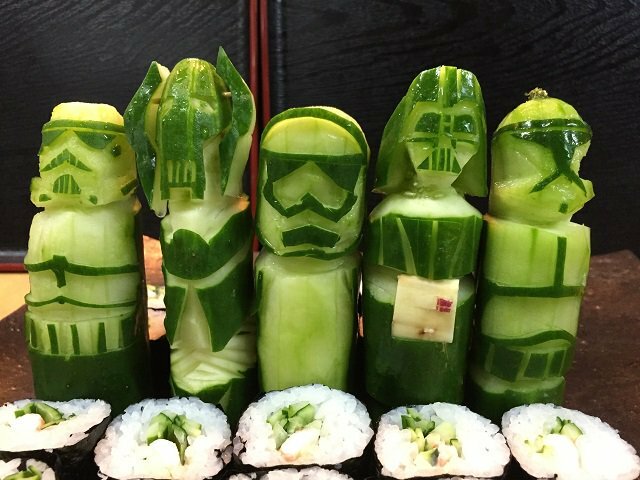 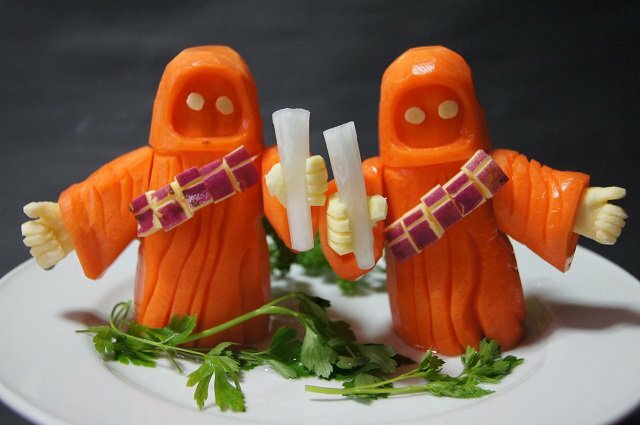 Getting kids to eat their veggies can be impossible, but maybe the problem is that not enough of them look like Star Wars characters! 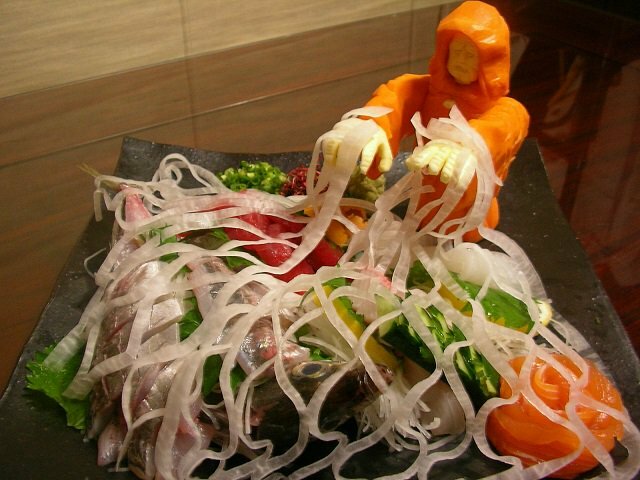 Too bad you don’t have the knife skills of Sushi Chef Okitsugu Kado. 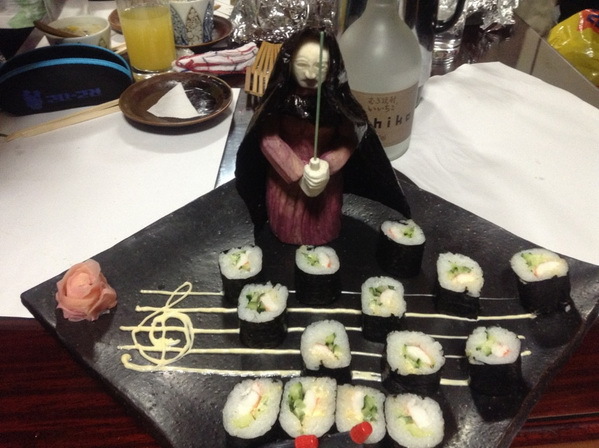 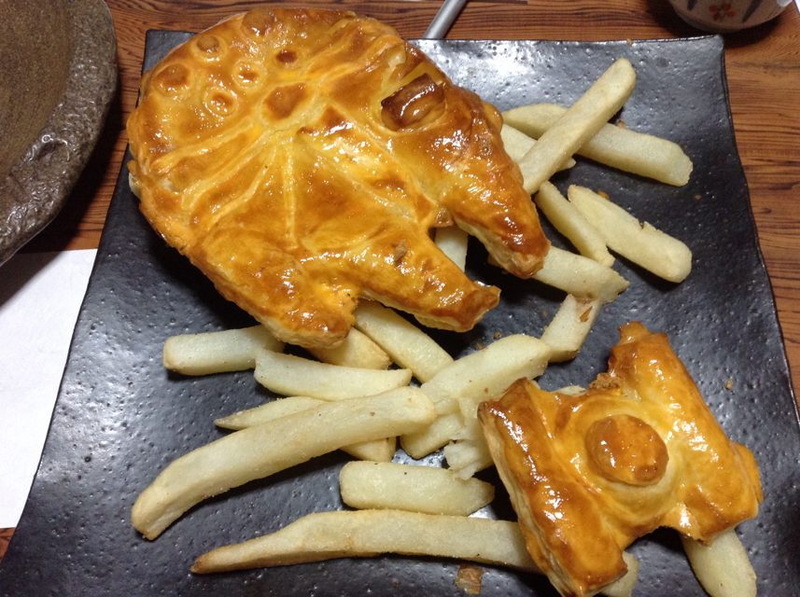 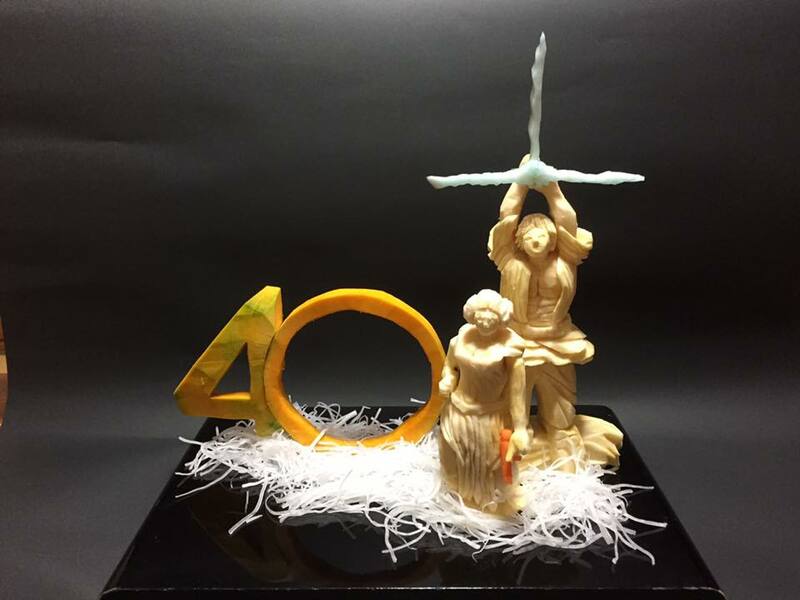 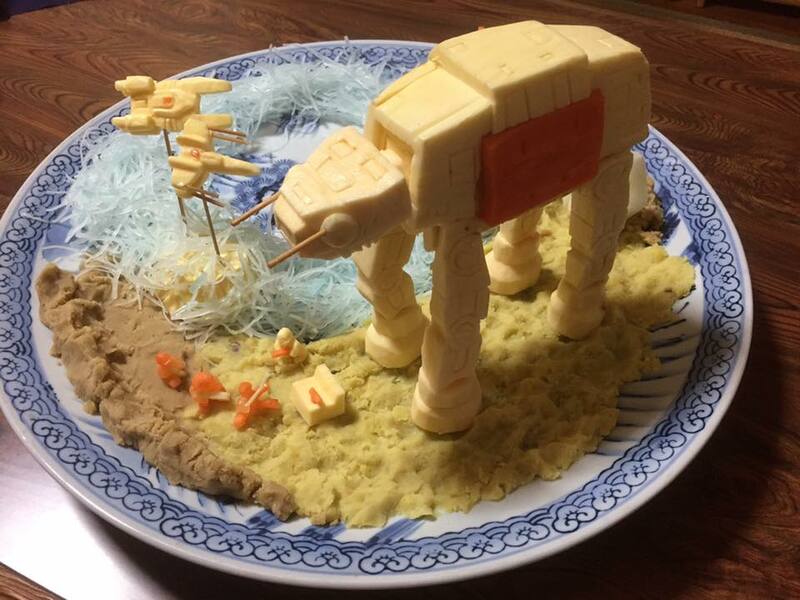 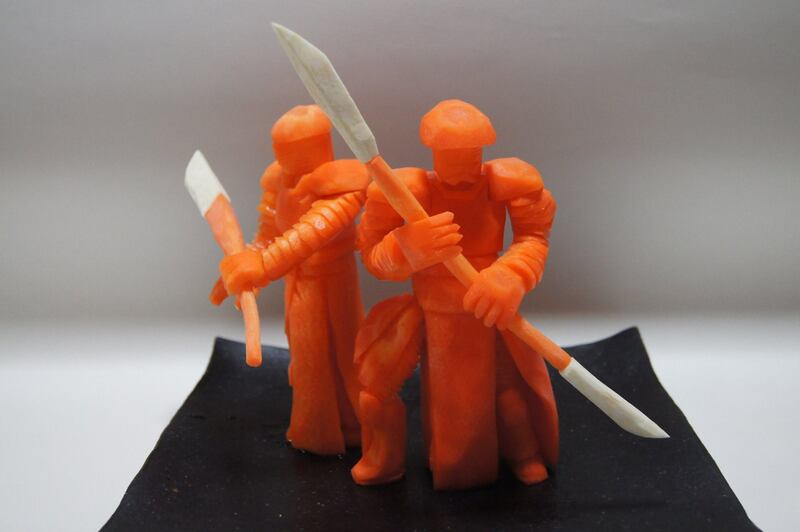 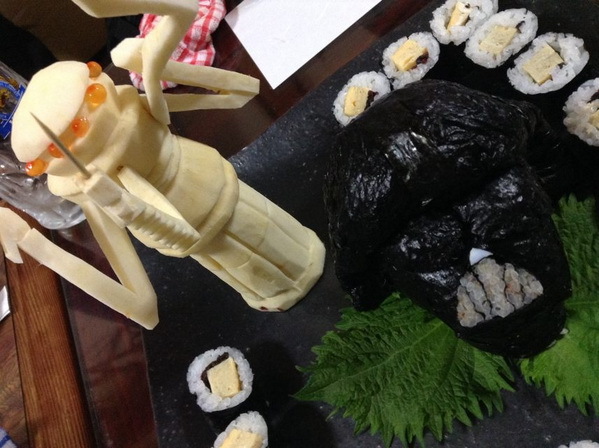 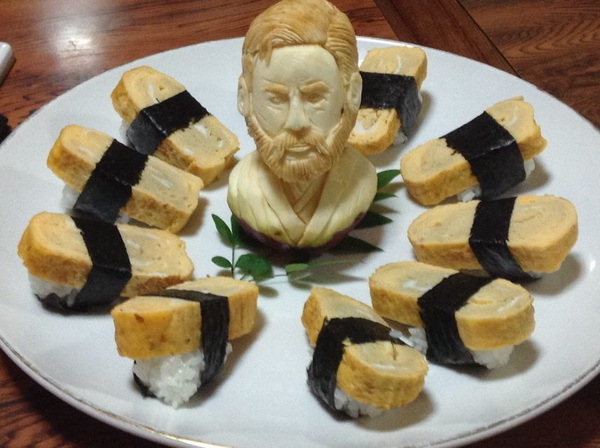 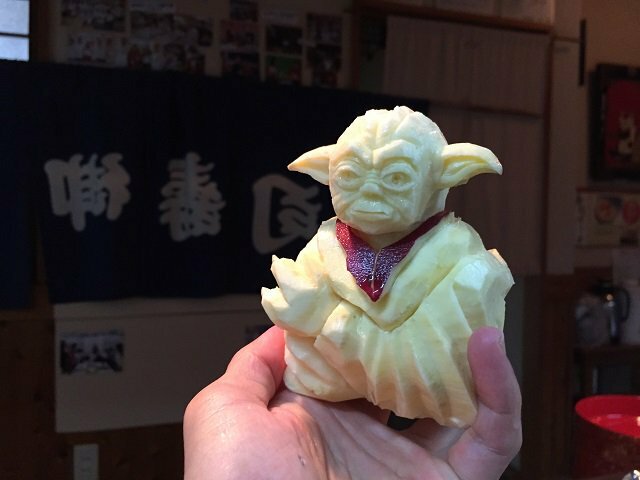 While he’s probably great at slicing raw fish up into delicious meals, he’s got a special knack for taking characters from the Star Wars universe and turning them into healthy and amazing looking treats. 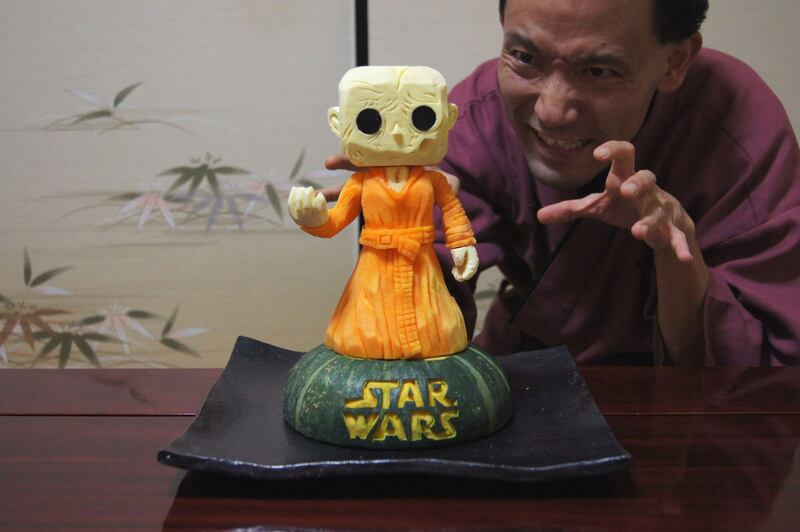 Check out some of his best creations from across every Star Wars movie and TV series. 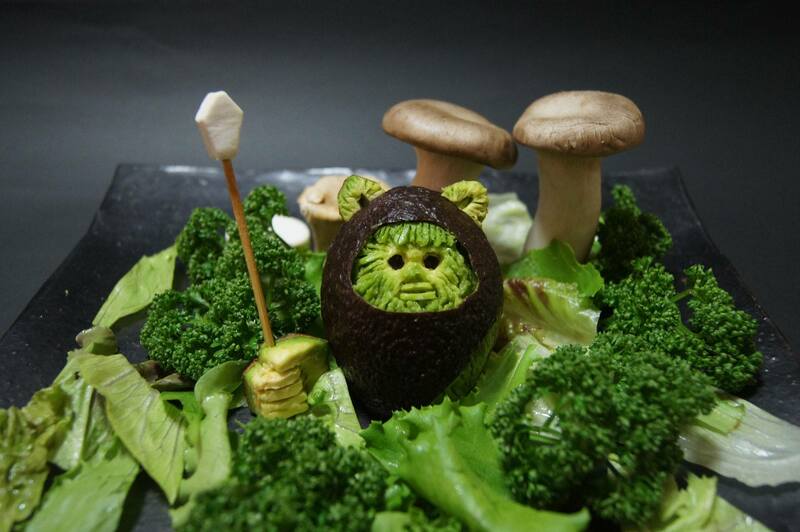 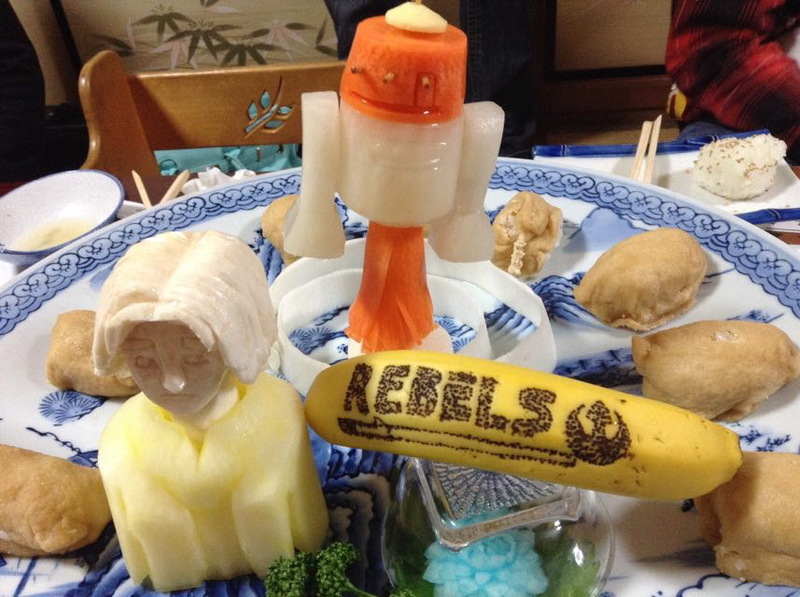 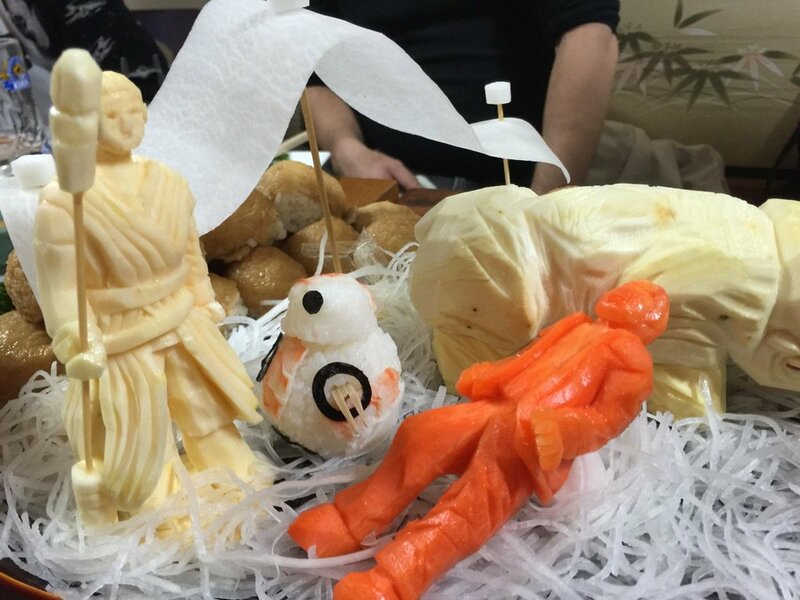 While his avocado Ewok is awesome, you can’t beat his radish force lightning Palpatine.